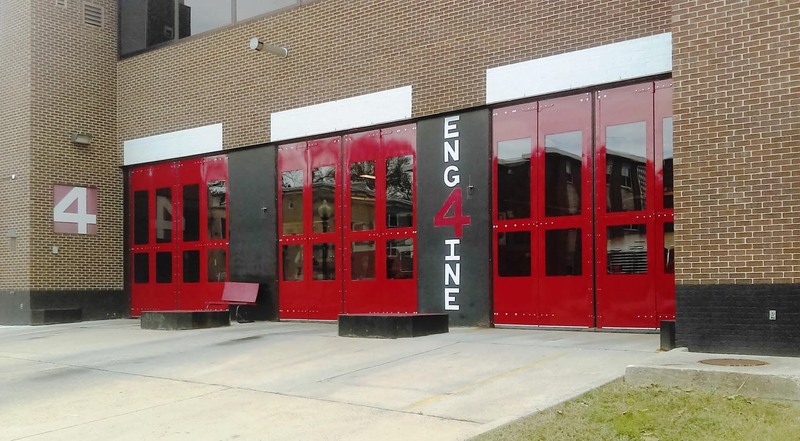 Recent attention to security issues and rising maintenance costs have drawn fire stations to look at the advantages of EPD folding doors versus using overhead sectional doors. Expensive damage to vehicles and overhead sectional doors often occurs during the normal fast-paced action whenever pre-occupied vehicle drivers are not able to see the lower door edge of the door after it raises above the windshield line. They often anticipate the speed of the door leaving or entering the station before the door is fully open. 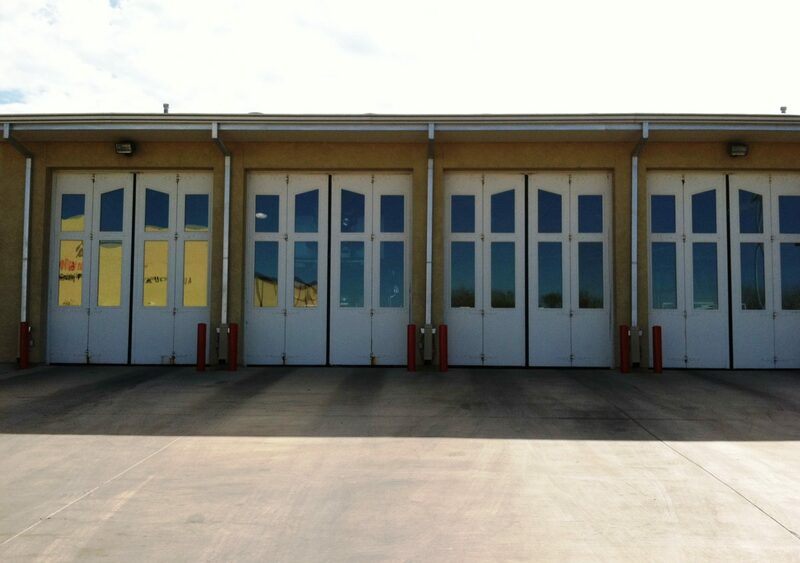 EPD Four Fold Doors are always in view of the driver, to eliminate “clipping” of emergency equipment that happens when overhead doors are used. EPD’s four fold and bi-fold doors reduce the likelihood of damage by rapidly moving the door panels in a horizontal direction. This sideways motion along with quick two-feet-per-second opening and closing speeds keep the door panels in the sight-line of the driver at all times, thus reducing the chances of damage. 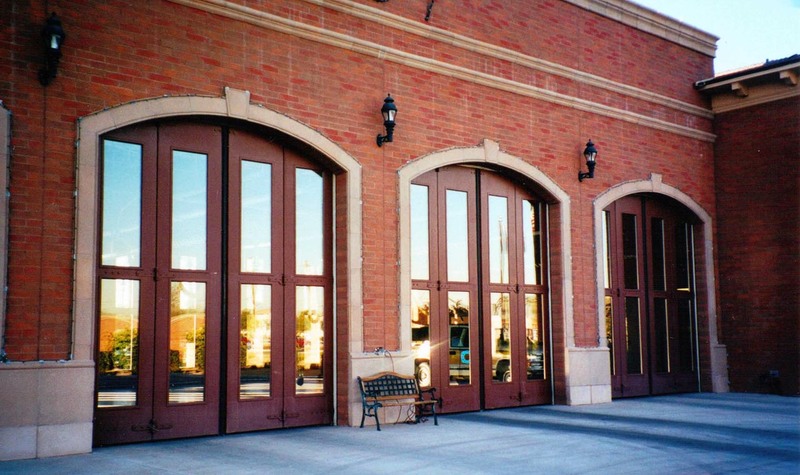 EPD’s four-fold doors are becoming more popular because of their durability, longevity and low maintenance requirements. 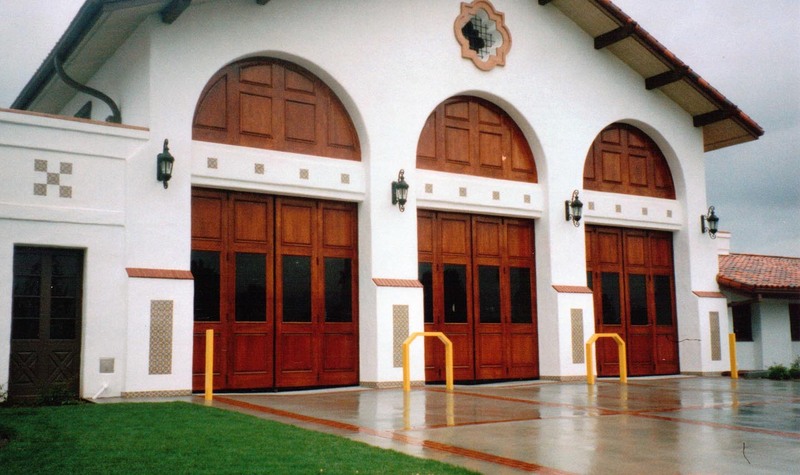 One case study performed by a fire department reported that service and maintenance costs on two overhead sectional doors at one station was over $7,000 during a one year period. 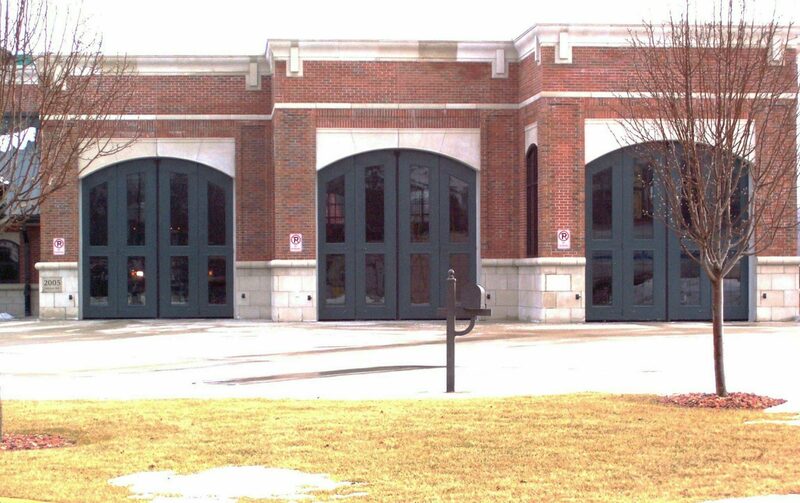 Six of EPD’s four-fold doors at the same station had no service and maintenance costs during the same time period. 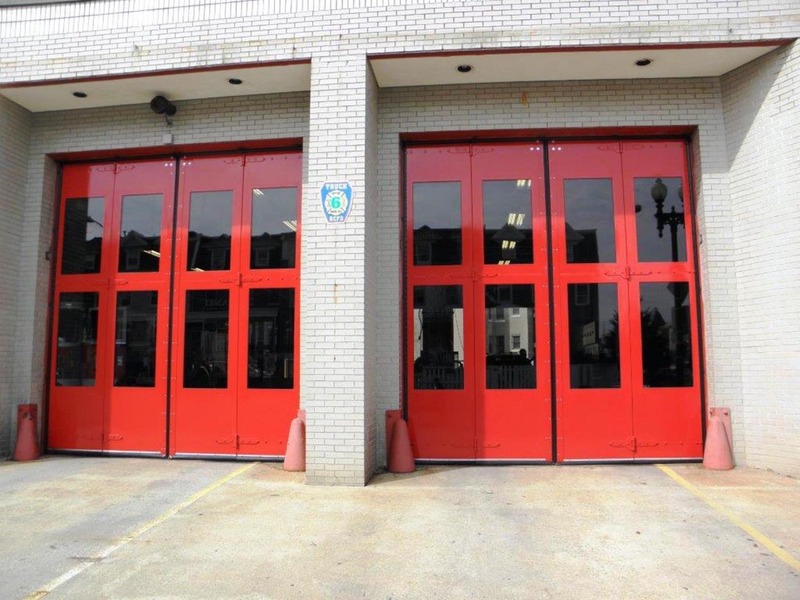 Another Fire Department reported paying $380,000 per year for service and maintenance on overhead doors at all of their facilities. 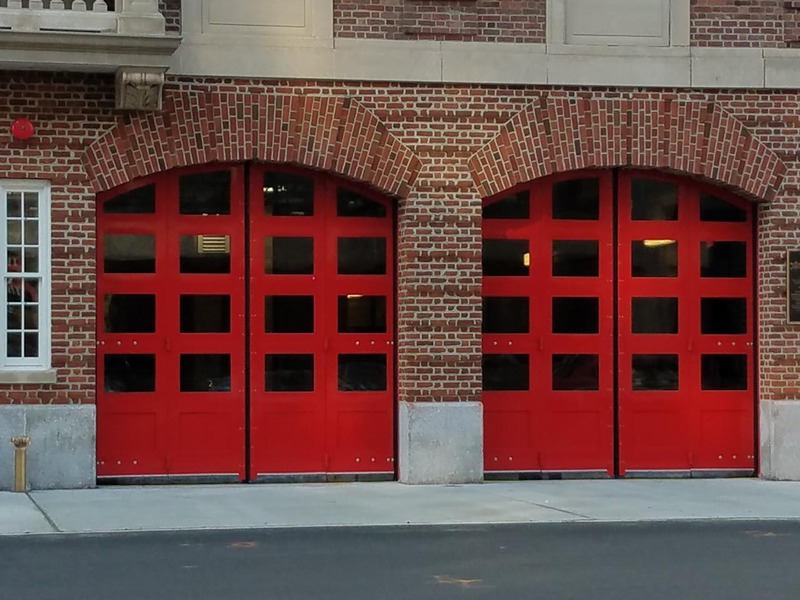 They said EPD Four-Fold Doors were going to be purchased on all future fire stations. 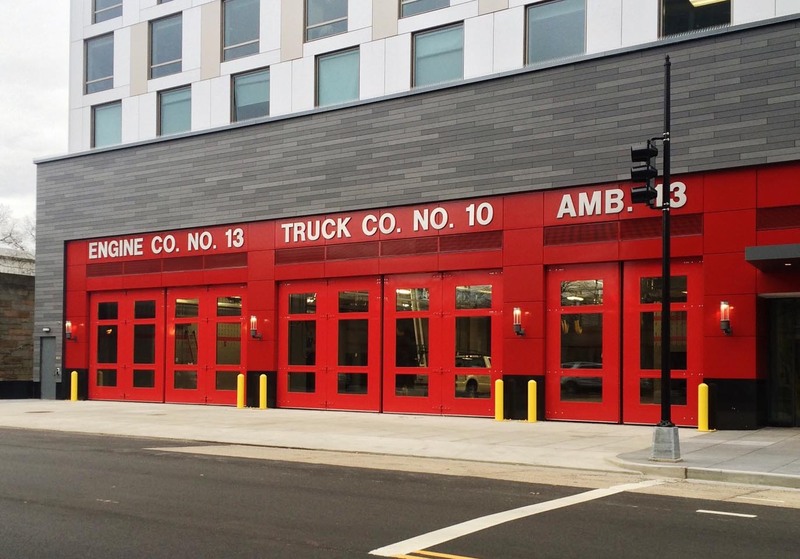 Fire Departments have been doing their own research, and making the decision to go with Four-Fold Doors on both retrofits and new construction. 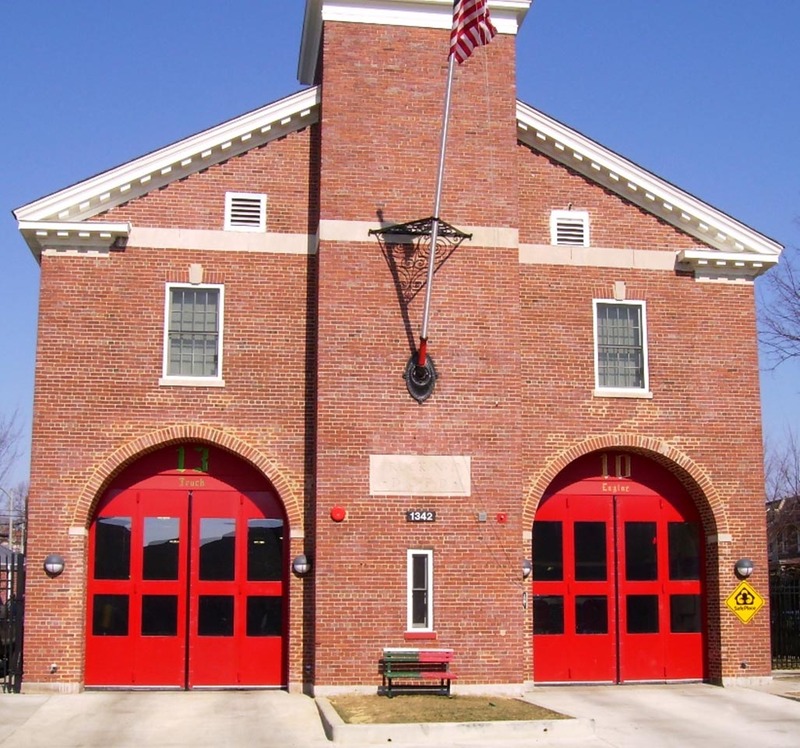 View a summary of their findings in the Fire Station Door Performance report in pdf format. 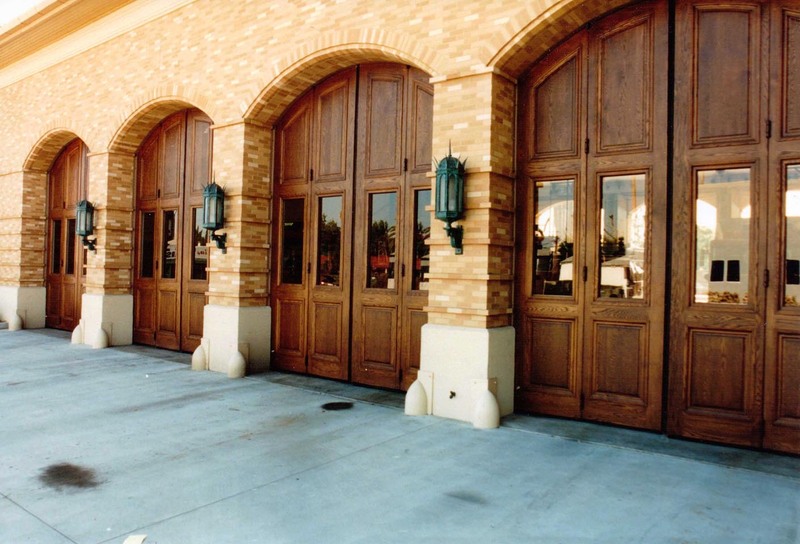 EPD Four Fold Doors hold up to high wind loads, and can be designed to withstand natural disasters like hurricanes or earthquakes.Whenever there is a loss of power the doors can be manually operated. Manual operation is quick and the doors can be easily opened or closed without the use of tools. Custom glazing types and configurations are available – EPD’s experienced sales and design staff will work closely with you to ensure you achieve the desired appearance. Four Fold and Bi-Swing Model 41 Washington DC Station 13. Four Fold Model 41 Clinton Township Fire Station MI. Four Fold Model 41 Glendale Fire Station AZ. Four Fold Model 41 Santa Ana Heights Station 7. Four Fold Model 41 Selma Fire Station TX. Four Fold Model 41 Washington DC Station 4. Four Fold Model 41 Washington DC Station 10. Four Fold Model 41 Washington DC Station 11. Four Fold Model 41 Washington DC Station 16. 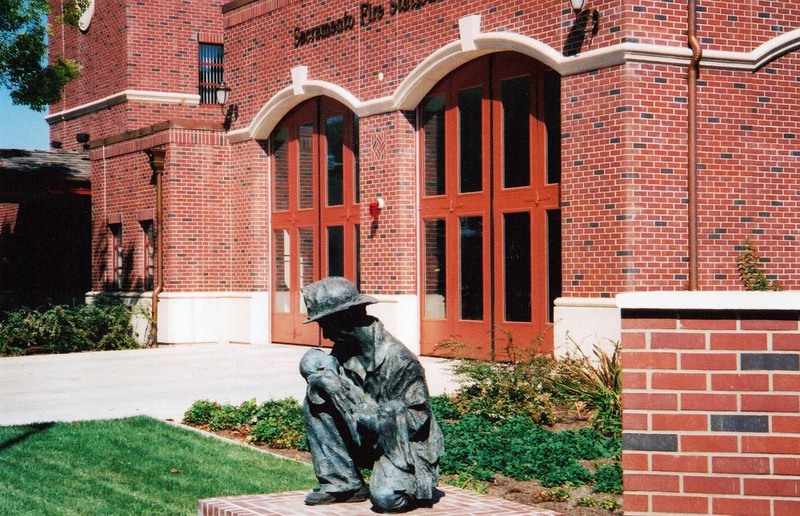 Four Fold Model 49 (Oak Clad) and Model 41 Hollywood Fire Station CA. 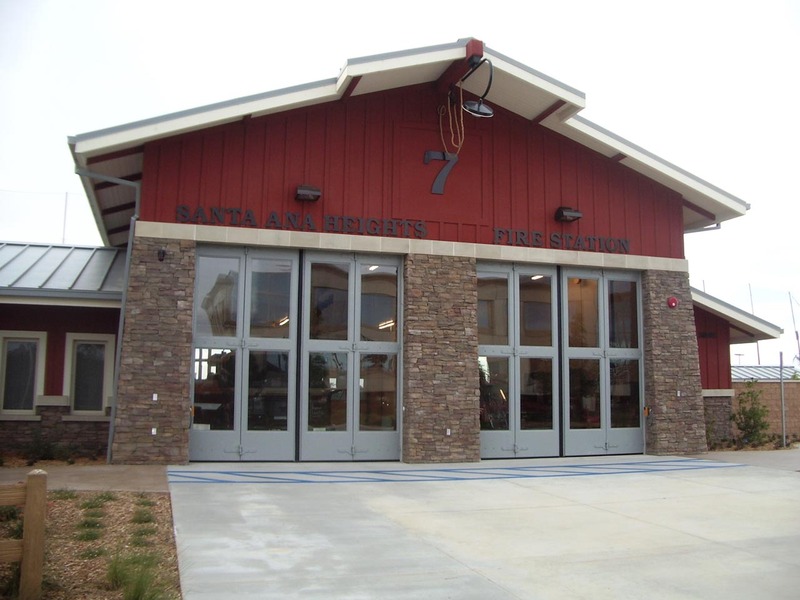 Four Fold Model 49 (Wood Clad) and Model 41 City of Industry Fire Station CA.